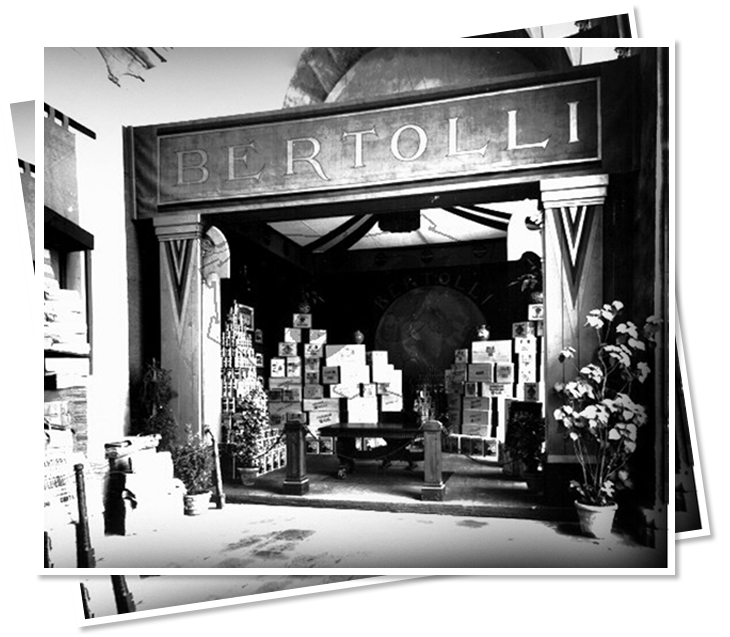 Our legacy starts hundreds of years ago, with Francesco Bertolli and his passion for good food and simple ingredients. Our story starts in Lucca, Tuscany in 1865. 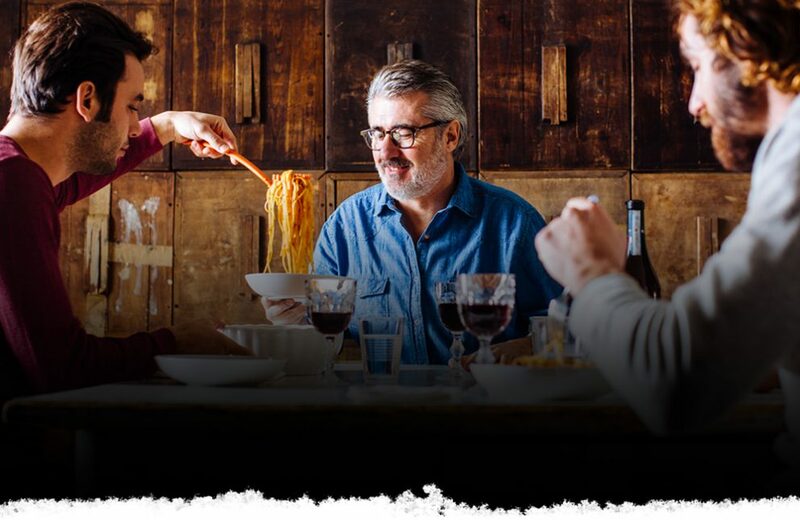 Francesco Bertolli and his wife, Caterina, open a small grocery store beneath their home, selling only the best quality regional wines, cheeses, olives and olive oil. 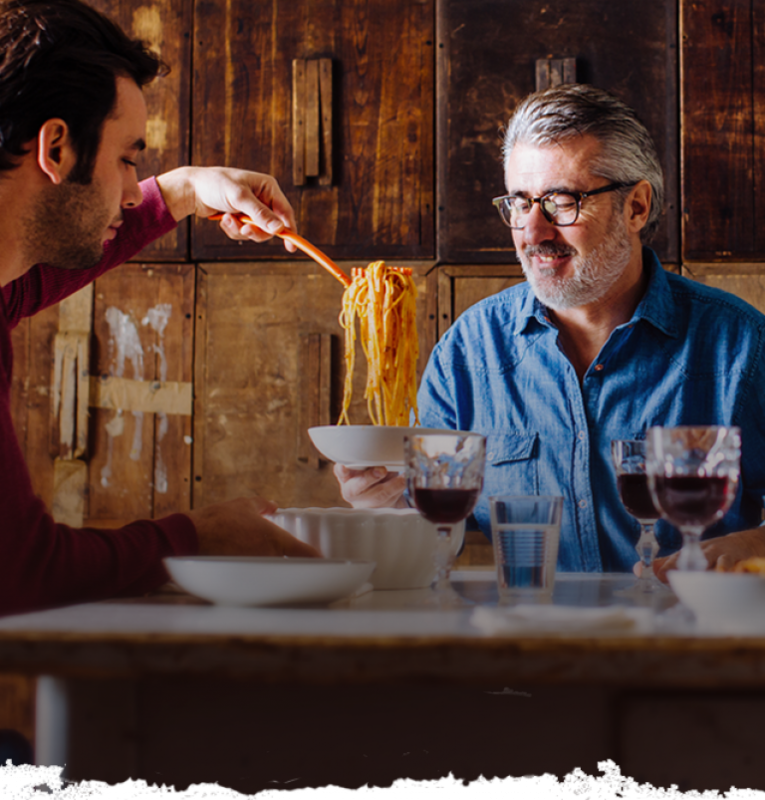 Italian emigrants in America find themselves missing the food of their heritage. 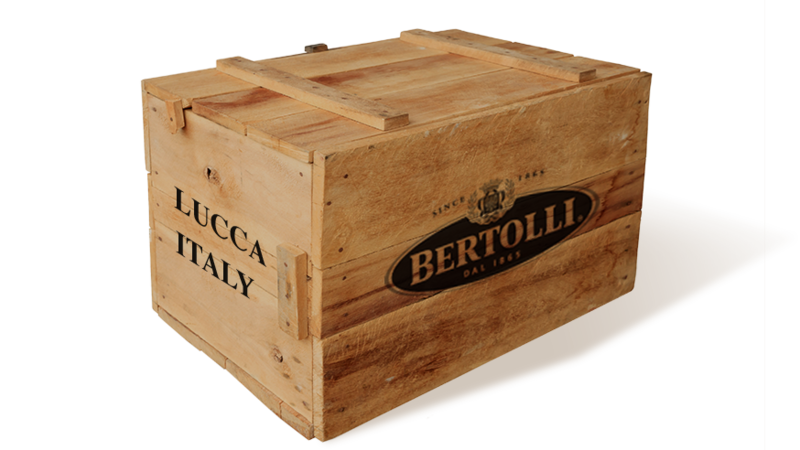 By 1875, they are asking Francesco Bertolli to send boxes of his famous olive oil, making Bertolli® brand the pioneer of olive oil in the USA. 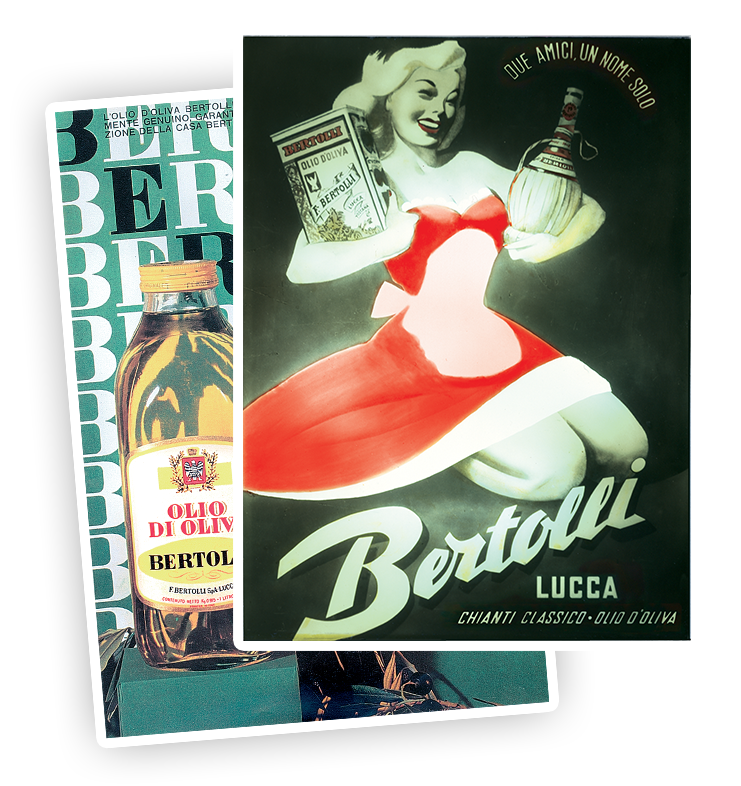 In 1890, Francesco and Caterina's children take over the business, exporting the Bertolli® brand to new places. 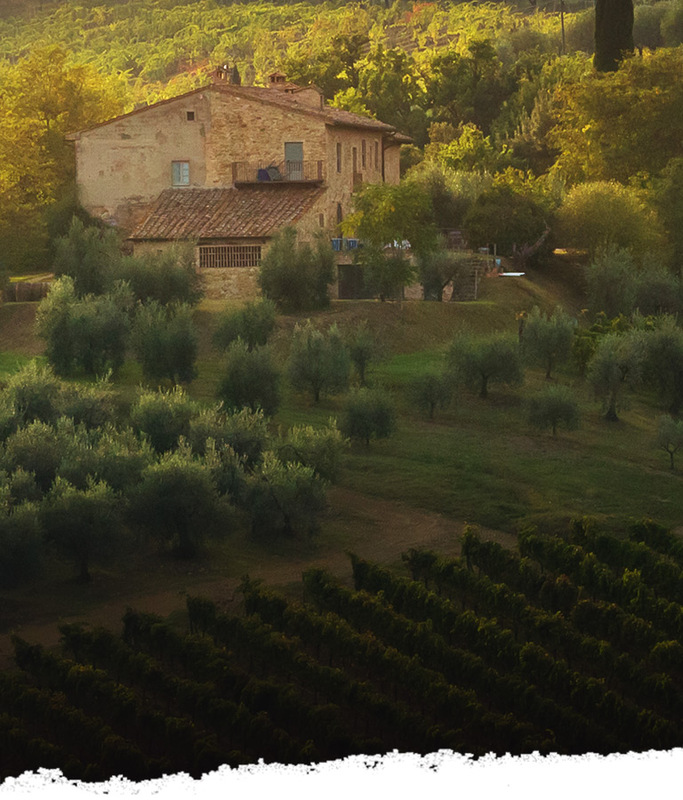 From Australia to South America to Africa, customers around the globe can now enjoy the taste of Tuscany. 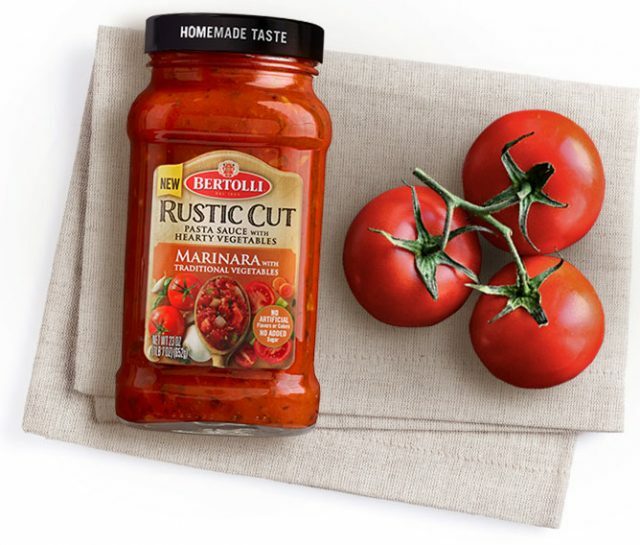 ​In the early 1900s, customers everywhere start connecting Bertolli® with the simple authenticity of an Italian lifestyle and delicious food. The business booms as customers reach for the flavor they trust. 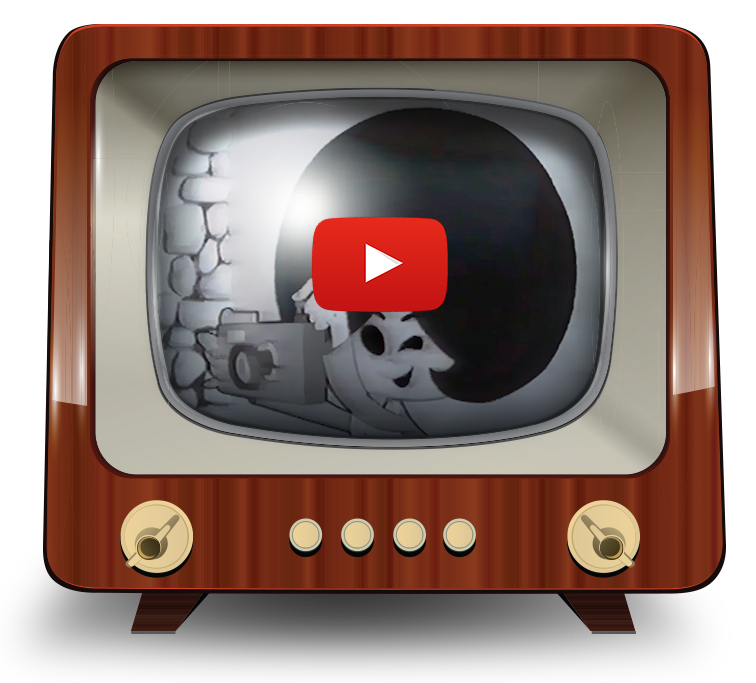 TV spots for the Bertolli® brand featuring animated characters "Olivella" and "Maria Rosa" become popular in Italy. 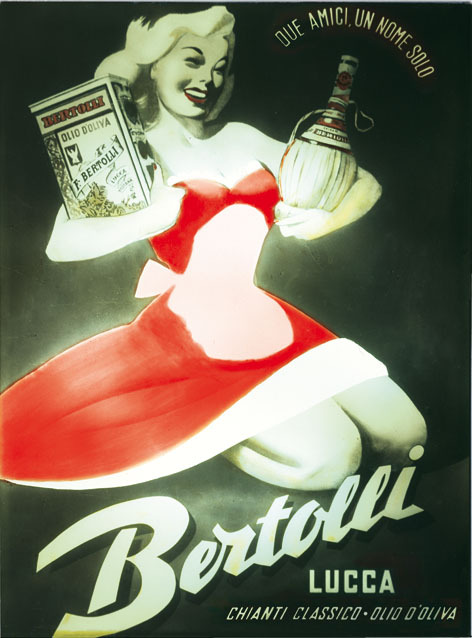 Bertolli becomes well-known as a "brand," something relatively rare in Italy during the 1940s. 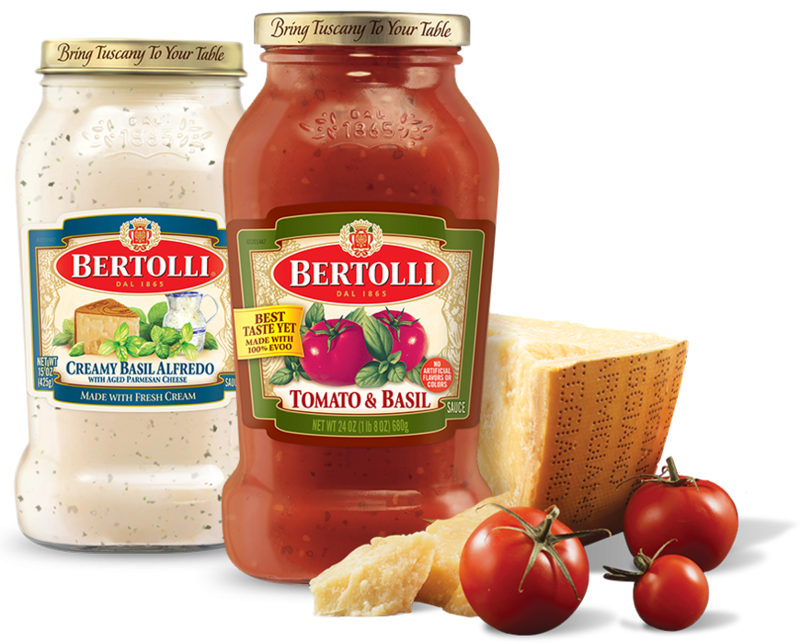 Bertolli® customers enjoy Traditional Red and savory Alfredo sauces, made simply with bright, fresh ingredients for authentic Italian flavor. 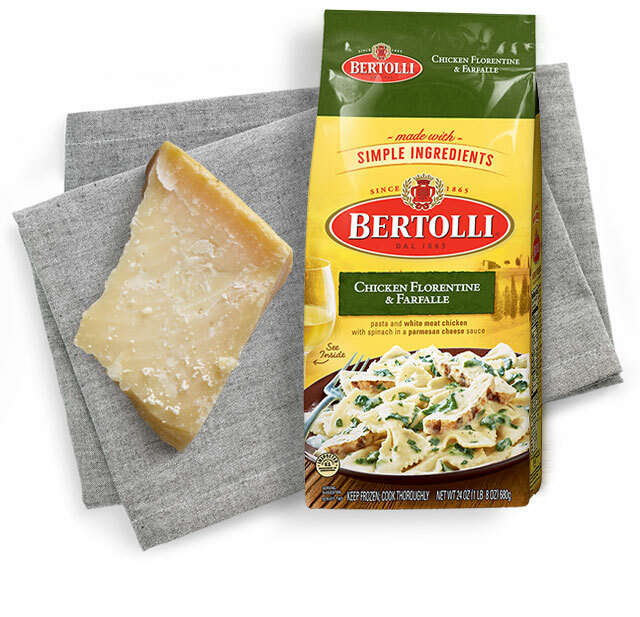 ​Bertolli® introduces flavorful Frozen Skillet Meals, thoughtfully prepared in classic Italian tradition. 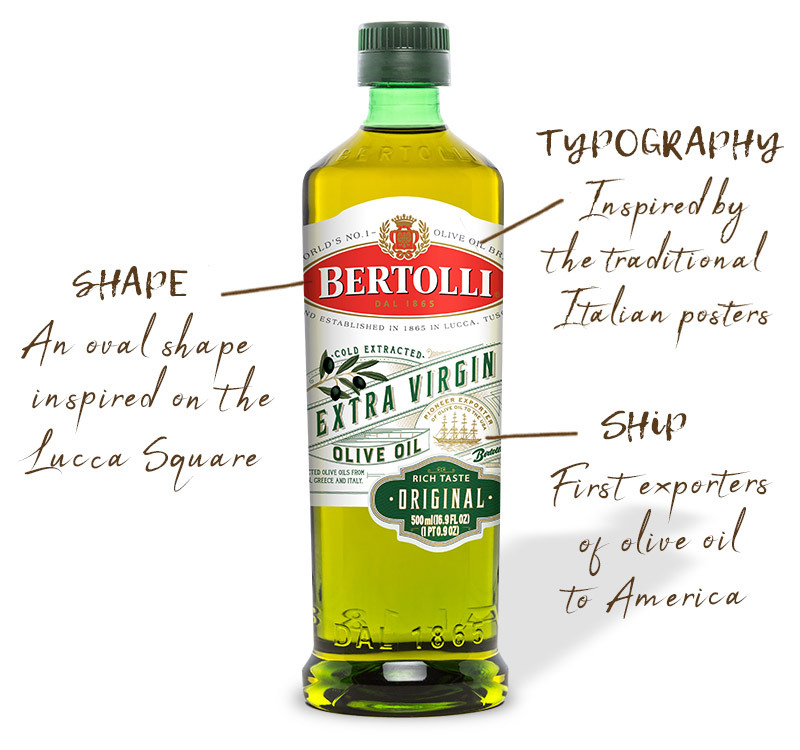 Bertolli Olive Oil is now available in more than 40 countries around the world. 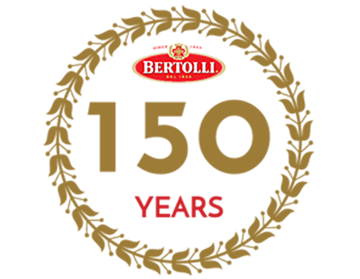 ​In 2015, Bertolli® celebrates 150 years of delivering authentic Italian taste. 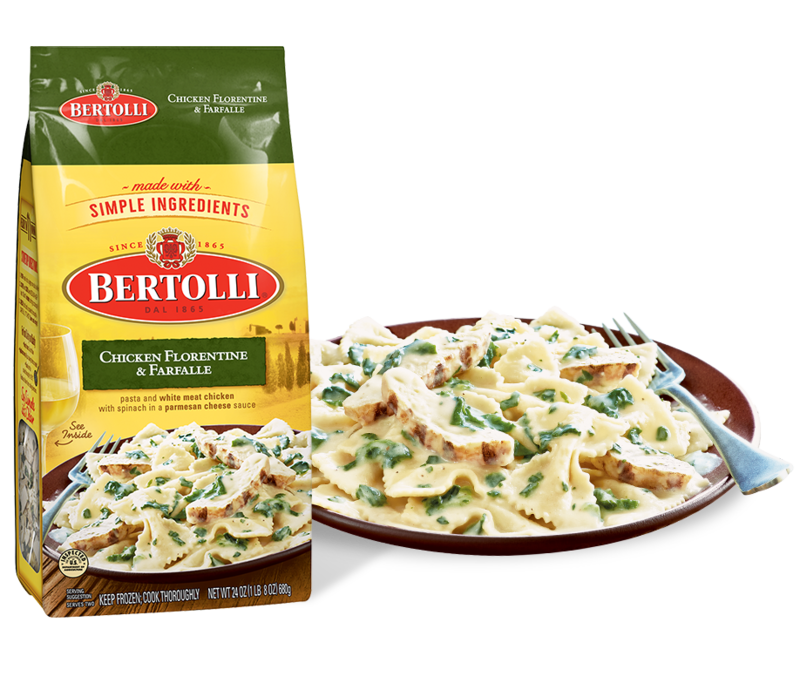 Customers everywhere choose Bertolli for savory pasta sauces, quality oils and delightful frozen dinners. 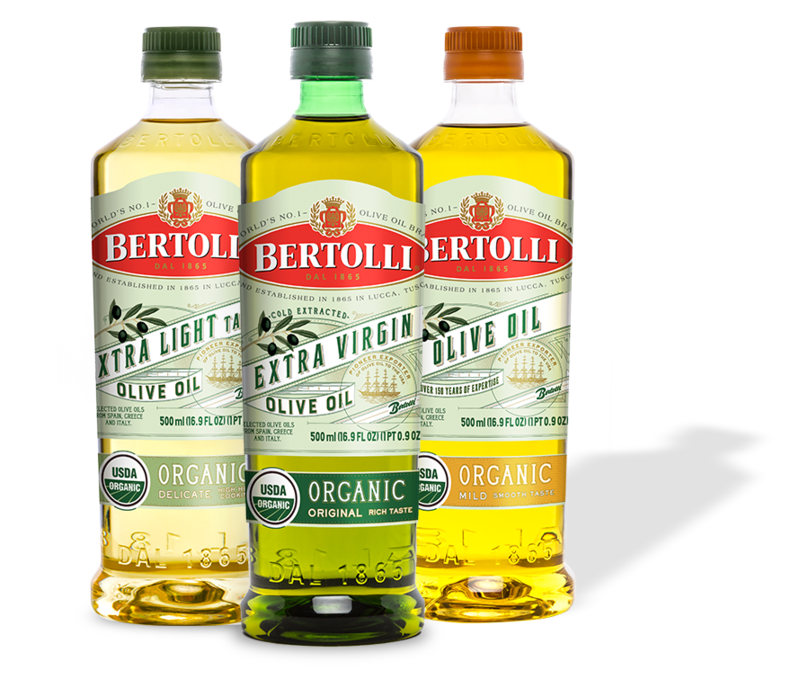 ​In 2016, Bertolli® releases new Organic Olive Oils for the first time in the American market, continuing their history of health and innovation. 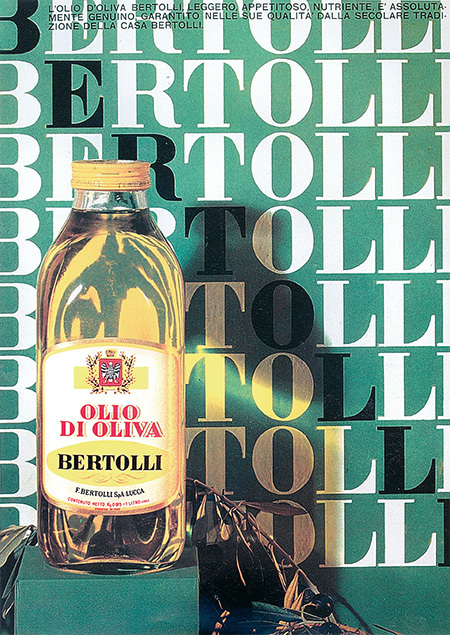 A new look for olive oil is debuted in 2018, bringing back the heritage and history of the brand without leaving aside the quality of the olive oil. 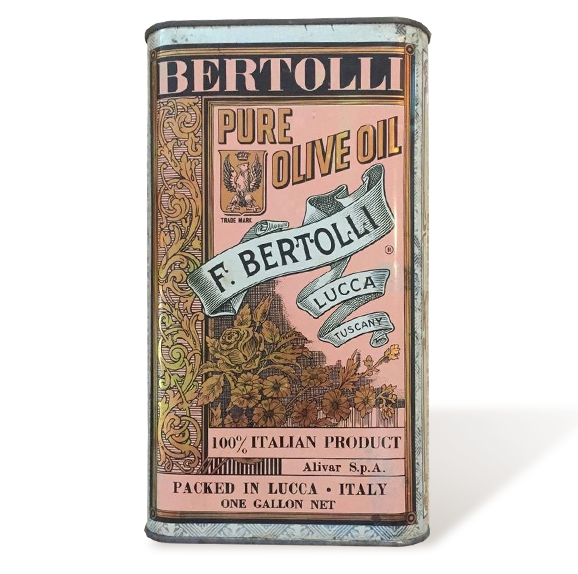 From Francesco Bertolli's first bottle of olive oil in 1865 to the quality Bertolli® products you enjoy today, the Bertolli legacy lives on through simple ingredients and authentic flavor. 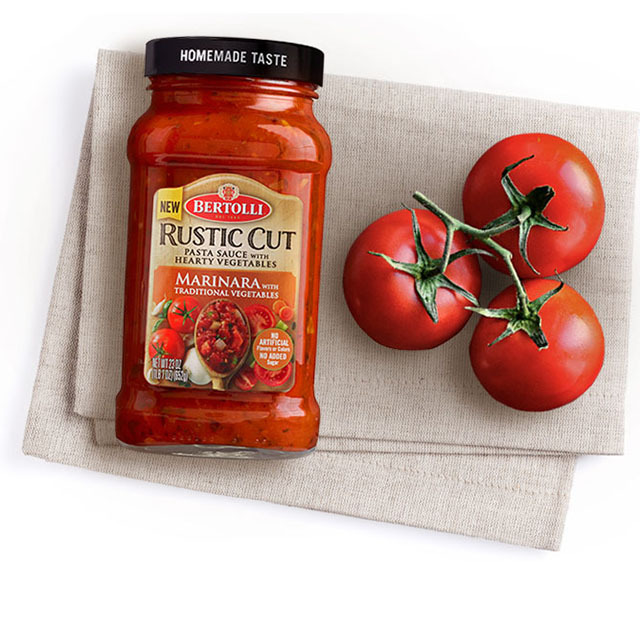 Enjoy the simple goodness of Tuscan flavor. 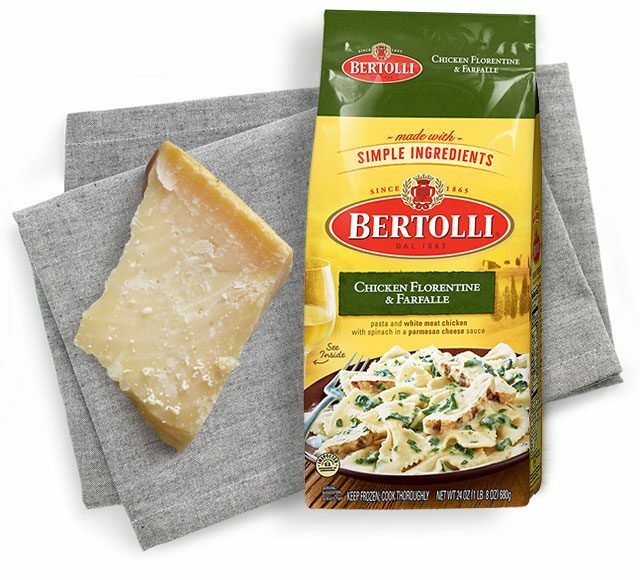 Make meal time memorable with classic Italian favorites. 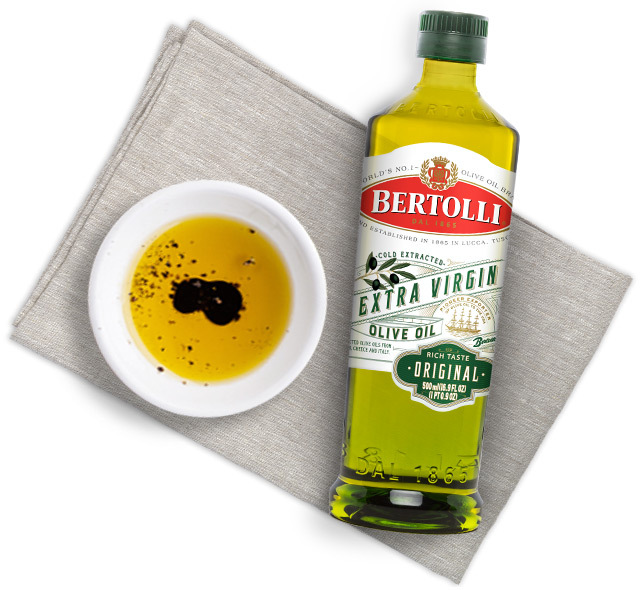 Infuse joy in the everyday with quality olive oils and savory vinegars.